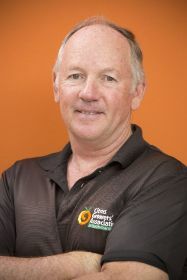 Citrus chief hits out at "political posturing"
The head of Citrus Growers’ Association of Southern Africa (CGA) Justin Chadwick has underlined the organisation’s commitment to protecting the industry from any repeat of recent strike action among workers, which he described as the result of “opportunistic political posturing”. Chadwick blamed several groups including political parties for spreading misinformation about wages in order to stir up discontent, resulting in a labour strike that blocked large volumes of citrus due for export overseas and reportedly cost the trade millions of dollars. 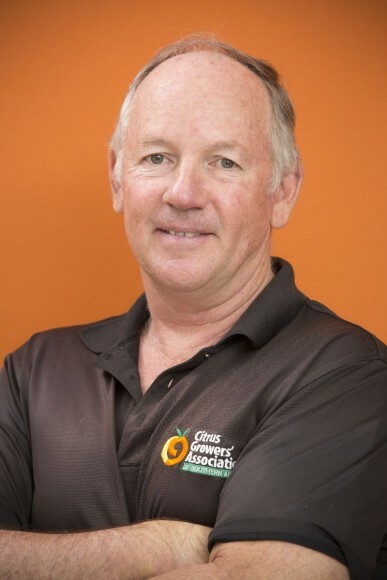 “The Citrus Growers Association and the industry we represent will continue to support farm workers in raising legitimate labour concerns and – equally – protect everyone in the industry from opportunistic political posturing,” he commented. Sporadic incidents of unrest among citrus industry workers were reported in the Eastern Cape and Limpopo regions, while in the Sundays River area operations were apparently brought to a standstill. “Misinformation being spread by certain organisations is actively undermining legitimate discussions aimed at resolving the situation amicably,” Chadwick suggested. Chadwick was at pains to underline the industry’s own commitment to protecting its workers. “Where there is any alleged mistreatment of farm workers we are calling on those affected to not only report these incidents to the authorities but to also inform the Citrus Growers’ Association,” he said. “Any standstill in an industry that works with a perishable product not only affects production on the farms, but also negatively affects the entire value chain including farm workers, growers, packers, transporters, and importers, all of whom are prevented from doing their jobs. While workers are now understood to have returned to work, the long-term damage in terms of relationships and affordability would be felt for some time, Chadwick concluded.